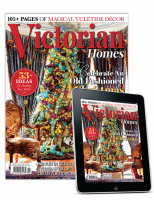 With Victorian Homes you get authentic and vintage-inspired renovating, decorating and acc..
Refresh your home decor with Victorian flair. 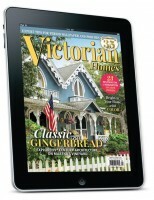 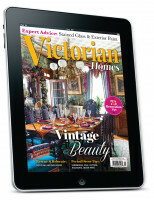 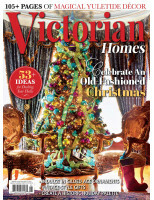 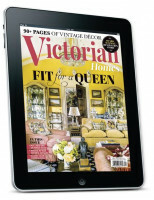 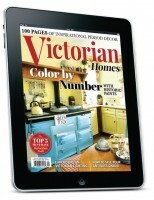 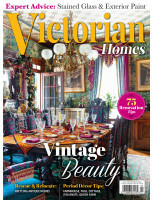 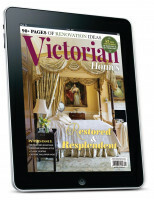 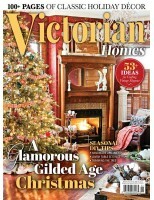 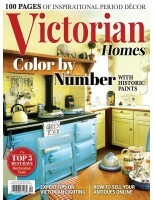 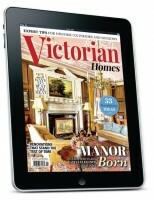 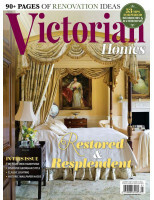 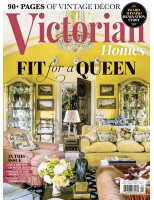 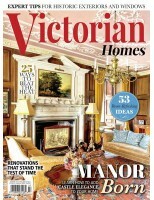 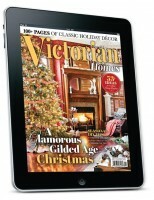 Subscribe to Victorian Homes at our once-only rate and..
Victorian Homes magazine is your go-to guide to the Victorian lifestyle. 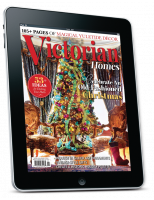 With Victorian Homes, ..
Victorian Homes Winter 2018 Digital..
Victorian Homes Fall 2018 Digital..
Victorian Homes Summer 2018 Digital..
Victorian Homes Spring 2018 Digital..
VICTORIAN HOMES WINTER 2017 DIGITAL..
VICTORIAN HOMES FALL 2017 DIGITAL..
VICTORIAN HOMES SUMMER 2017 DIGITAL..
VICTORIAN HOMES SPRING 2017 DIGITAL..